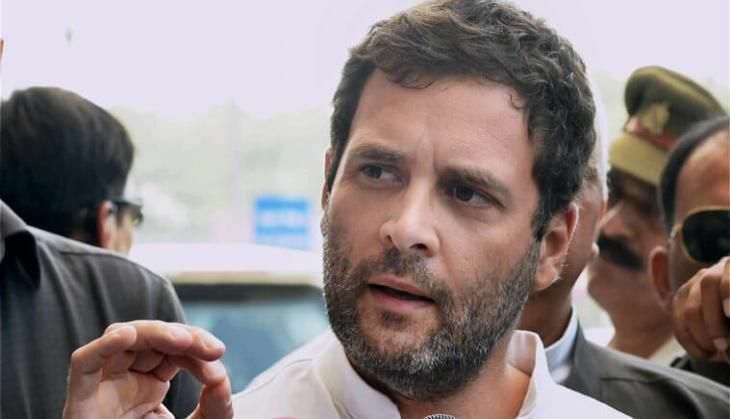 After BJP announced its plan to target Rahul Gandhi in the AgustaWestland case in Parliament, Rahul Gandhi said, "I am always being targeted, happy to be targeted." In response, Union Minister General VK Singh of BJP shot back saying, "A lot of people like to play victim. If he wants to play that, he's welcome to." BJP MP Kirit Somaiya had alleged on Monday that Congress vice president Rahul Gandhi and his aide Kanishka Singh were connected to Guido Haschke, one of the middlemen in the AgustaWestland scam. Somaiya had asked the CBI and the Enforcement Directorate (ED) to "check" Kanishka's links with Emaar-MGF that was allegedly involved in the CWG scam. "Emaar-MGF was involved in the CWG scam. There too, there was Guido Haschke. This cannot be a mere coincidence," said Somaiya, reported TOI.